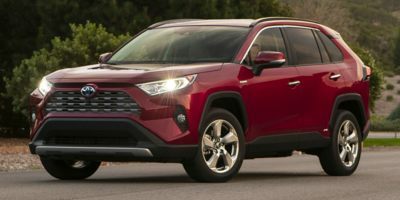 Report to help me decide which vehicule to buy. These were very helpful tools for negotiations. I have provided these tools to a few of my friends who were intending to purchase a new vehicle. 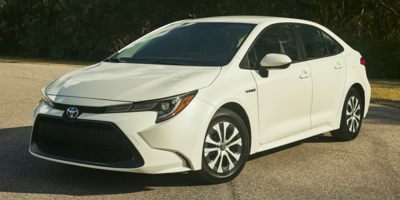 I chose to do business locally and my dealer was able, after many attempts to find the vehicle for another dealer, to provide me the vehicle that I wanted.